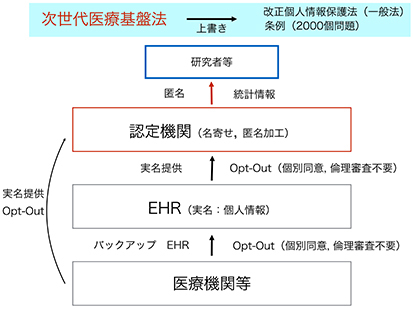 1) Araki, K.; Ohashi, K.; Yamazaki, S.; Hirose, Y.; Yamashita, Y.; Yamamoto, R.; Minagawa, K.; Sakamoto, N.; Yoshihara, H. Medical markup language (MML) for XML-based hospital information interchange. Journal of Medical Systems. 2000, vol. 24, iss. 3, p. 195-211. 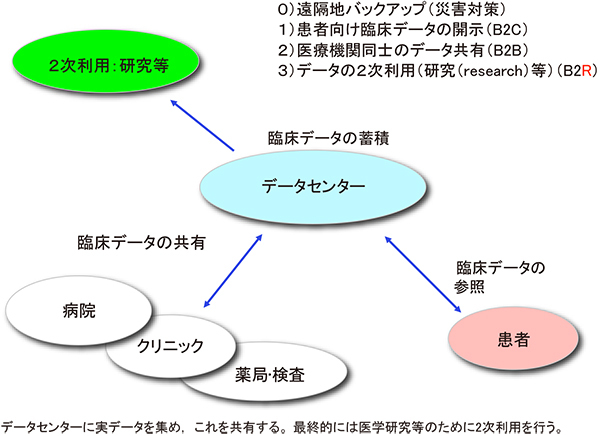 2) Takada, A.; Guo, J.; Tanaka, K.; Sato, J.; Suzuki, M.; Suenaga, T.; Kikuchi, K.; Araki, K.; Yoshihara, H. Dolphin project: Cooperative regional clinical system centered on clinical information center. Journal of Medical Systems. 2005, vol. 29, iss. 4, p. 391-400. 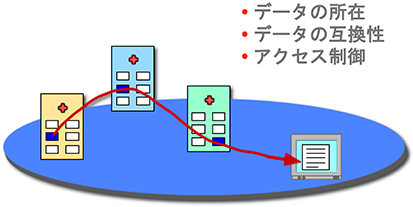 3) Li, J.-S.; Zhou, T.-S.; Chu, J.; Araki, K.; Yoshihara, H. Design and development of an international clinical data exchange system: The international layer function of the dolphin project. Journal of the American Medical Informatics Association. 2011, vol. 18, iss. 5, p. 683-689. 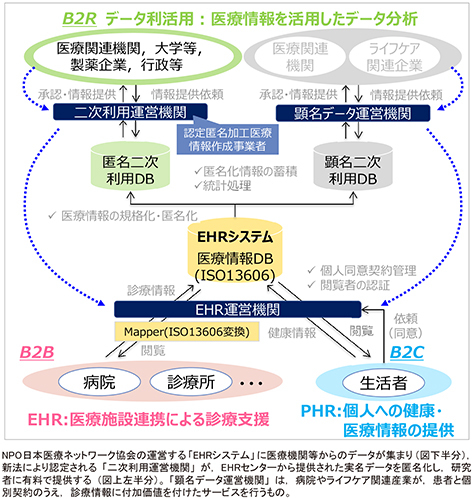 4) Takemura, T.; Araki, K.; Arita, K.; Suzuki, T.; Okamoto, K.; Kume, N.; Kuroda, T.; Takada, A.; Yoshihara, H. Development of fundamental infrastructure for nationwide EHR in Japan. Journal of Medical Systems. 2011, vol. 36, iss. 4, p. 2213-2218. 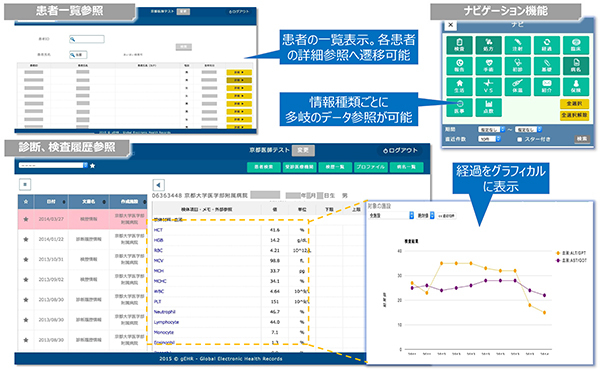 5) Kobayashi, S.; Bosca, D.; Kume, N.; Yoshihara, H. Reforming MML (Medical Markup Language) standard with Archetype Technology. Indian Journal of Medical Informatics. 2014, vol. 8, no. 2, p. 57-60. 6) “健康診断結果報告書規格 Ver.1.0”. 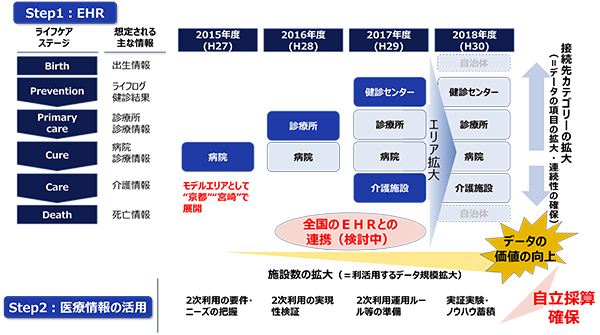 日本HL7協会. 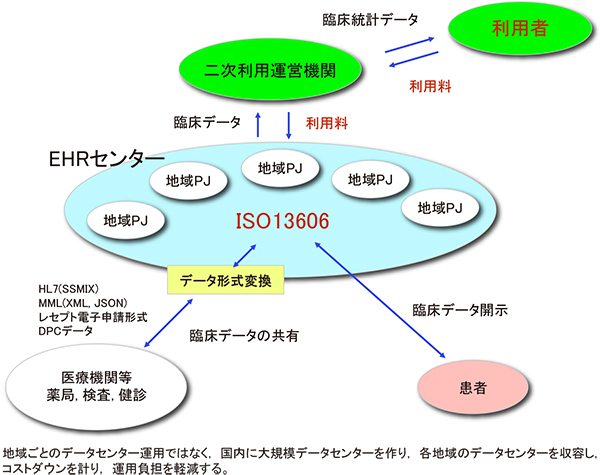 http://www.hl7.jp/library/item/HL7J-CDA-006.pdf, (accessed 2017-11-30). 7) Park, S. et al. 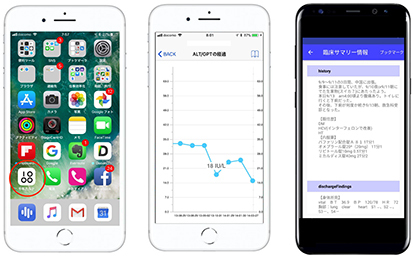 Impact of Electronic Acute Kidney Injury (AKI) alerts with automated nephrologist consultation on detection and severity of AKI: A quality improvement study. Am. J. Kidney Dis. 2018, vol. 71, iss. 1. p. 9-19. https://doi.org/10.1053/j.ajkd.2017.06.008. 8) Karlsson, L. O.; Nilsson, S.; Charitakis, E.; Nilsson, L. Janzon, M. Clinical decision support for stroke prevention in atrial fibrillation (CDS-AF): A cluster randomized trial in the primary care setting, European Heart Journal. 2017, vol. 38, iss. suppl_1, ehx504.P3602. https://doi.org/10.1093/eurheartj/ehx504.P3602.